Best Strapless Silicone Push Up Bra is a kind of reusable Sticky Bra. 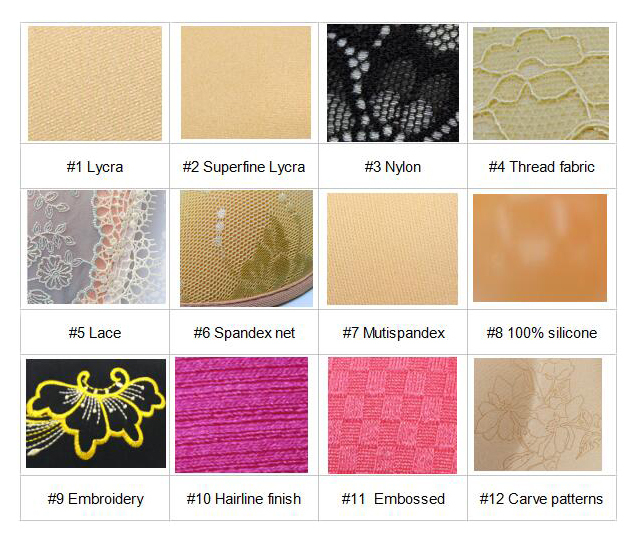 Fashion lace fabric on the outside, silicone sharper help push breasts together. The front push up button in the middle to enhance the cleavage. With the memory foam cups,the seamless push-up bra provide the amount of lift. It's the perfect basic push-up to support you all day long. Looking for ideal Strapless Silicone Push Up Bra Manufacturer & supplier ? We have a wide selection at great prices to help you get creative. All the Strapless Seamless Bra are quality guaranteed. We are China Origin Factory of Backless Push Up Bra. If you have any question, please feel free to contact us.